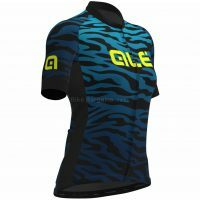 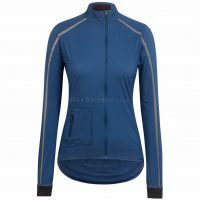 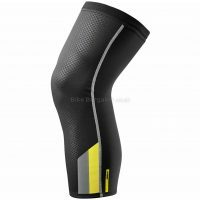 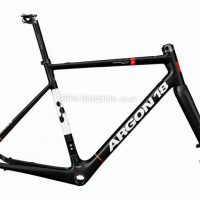 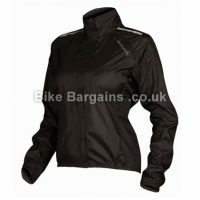 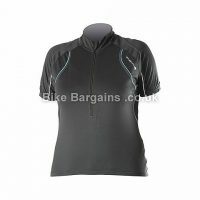 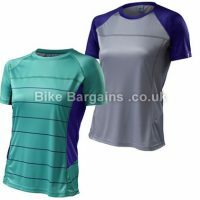 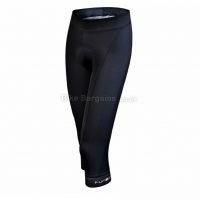 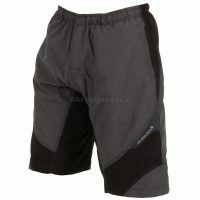 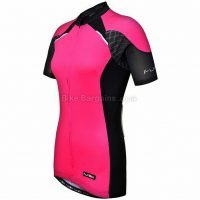 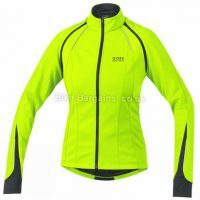 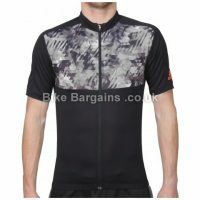 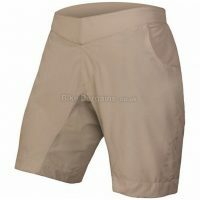 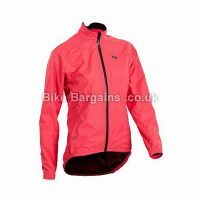 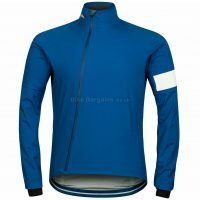 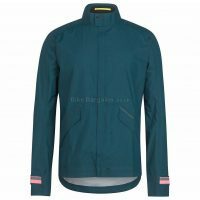 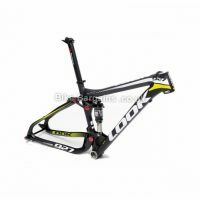 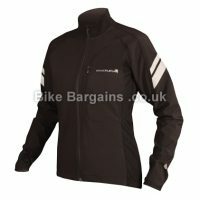 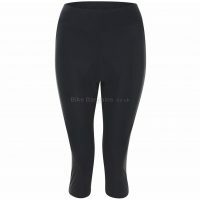 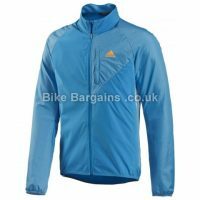 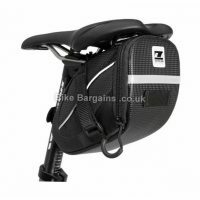 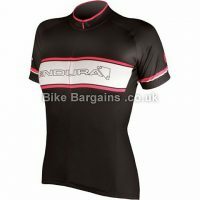 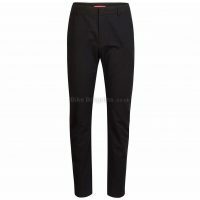 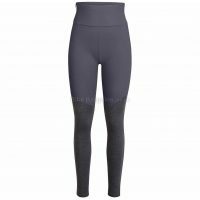 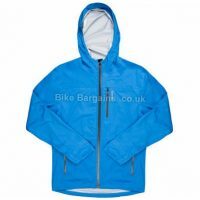 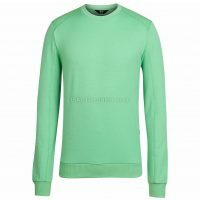 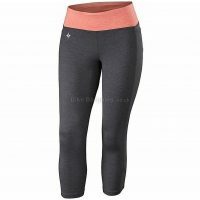 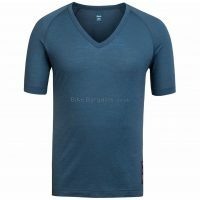 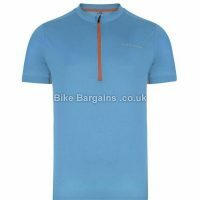 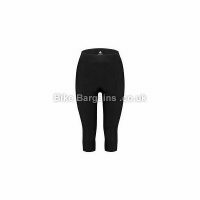 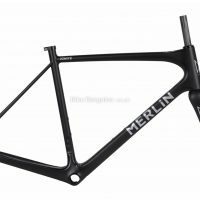 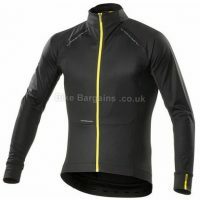 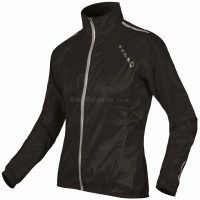 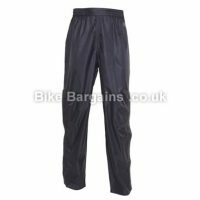 Looking for some extra small cycling clothing, or an XS Bike? 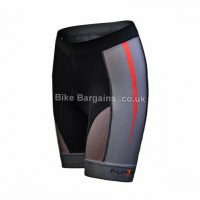 Extra special deals for extra small riders! 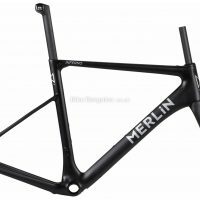 After some XS sized cycling kit? 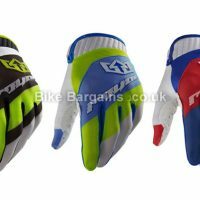 Either click on a link to narrow down the results, or browse the listings below. 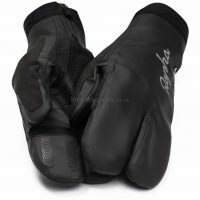 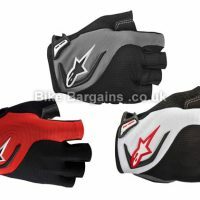 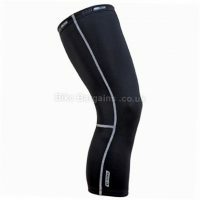 Check out my XS Bib Shorts, Bib Tights, Gilets, Gloves (Full Finger Gloves or just Mitts). 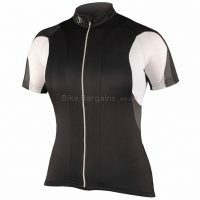 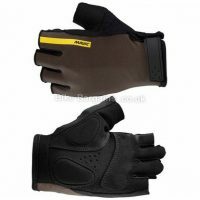 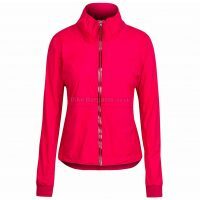 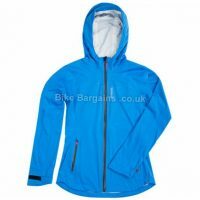 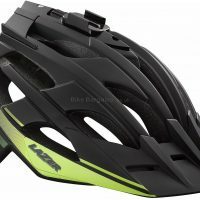 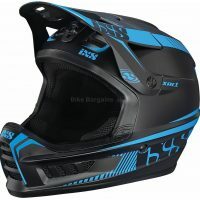 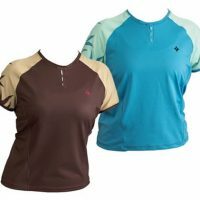 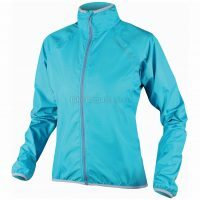 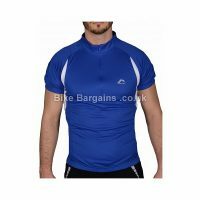 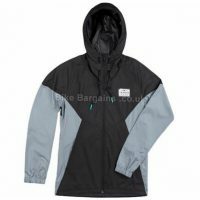 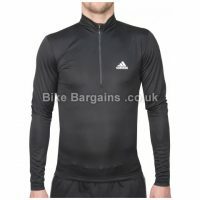 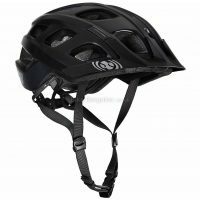 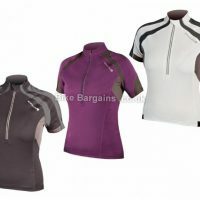 I’ve also got Helmets, Jackets, Jerseys, Mountain Bikes, Road Bikes or finally check out all all x-small tops or bottoms.